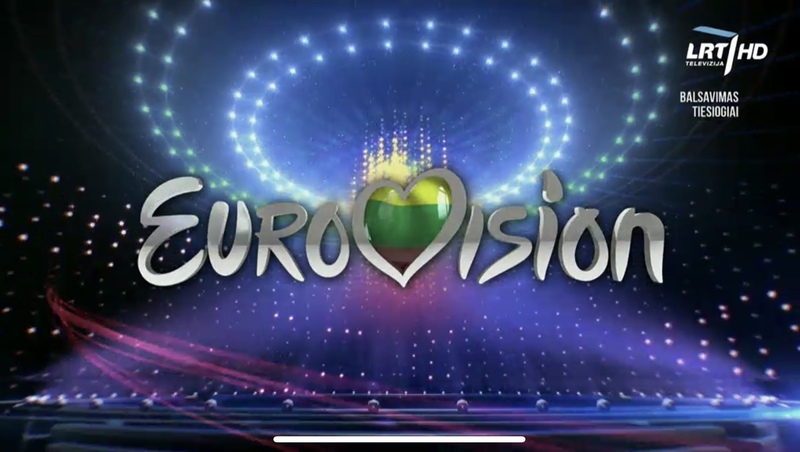 Good evening Eurolovers and welcome to Episode number 4 of Eurovision’s most extensive selection show! Tonight we have 11 acts battling it out for Lithuania’s televote to find out the final 6 acts moving onto the next stage of Eurovizijos Atranka. The show was already recorded on the 23rd of January at which stage the Jury Votes were recorded, however at 20.00 CET the action will be aired for all to see – you can view the action at https://www.lrt.lt/mediateka/tiesiogiai/lrt-televizija or https://www.lrt.lt/mediateka/tiesiogiai/lrt-lituanica if you want to view the drama! Join us as Melissa and Nikola will be live blogging all the action in Vilnius.